More press and an opportunity for you to buy an ikatbag pattern that hasn't actually gone on sale here on the blog! Well that totally made sense, so let me explain (hopefully succinctly). 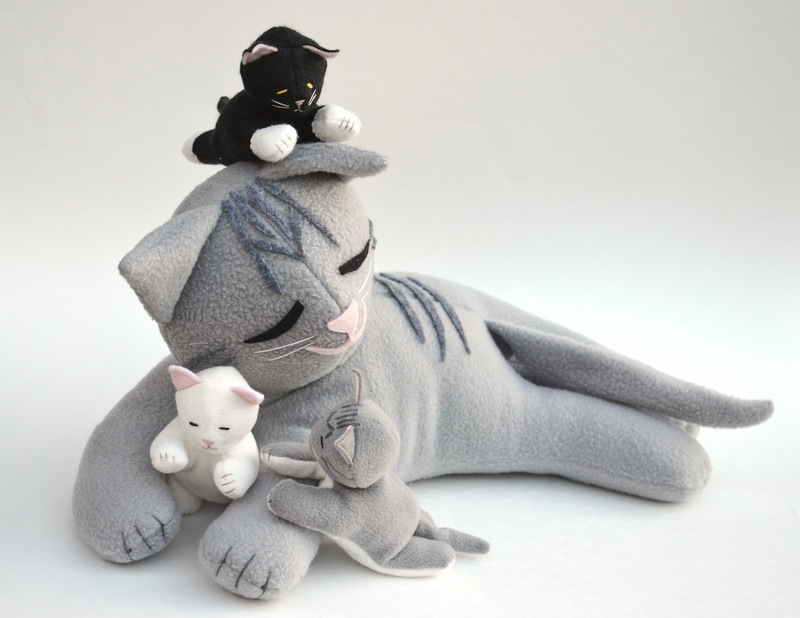 commissioned me to design a sewing pattern to make a softie cat family (specifically, a mother cat and her kittens that zip into her belly for storage). 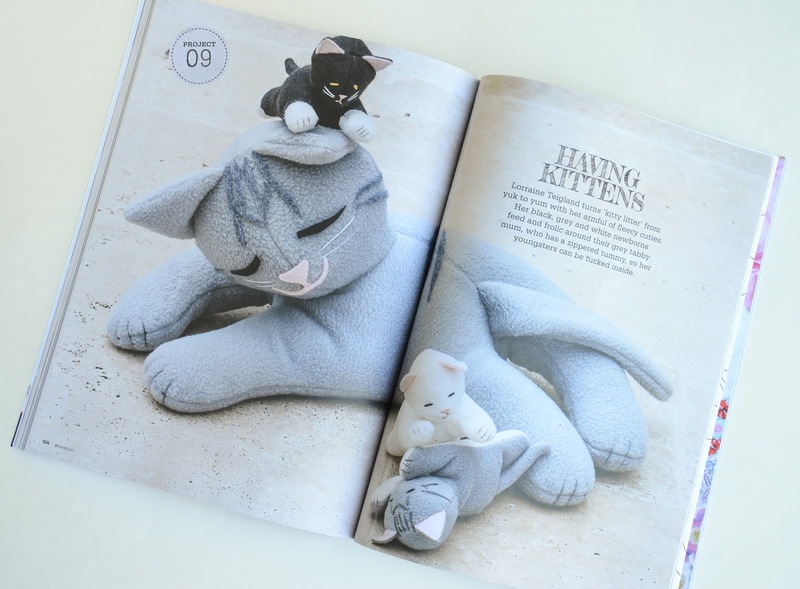 Folks who wanted to sew that cat family would buy that issue of Homespun. Easy. 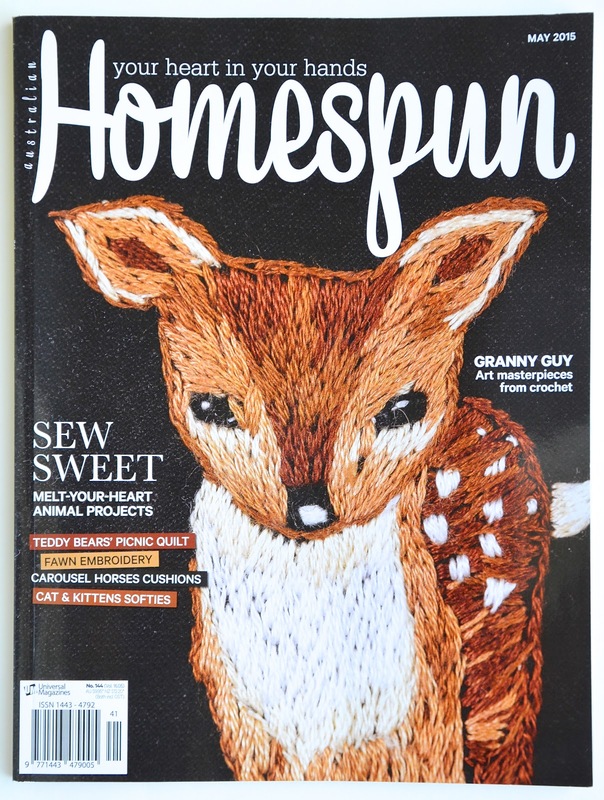 People living in countries with no/limited access to the print copies of Homespun were unable to get their hands on the print copies of Homespun, or else did with difficulty. Once the issue was out of print, there was no easy way to get that particular issue if you wanted to get that pattern. 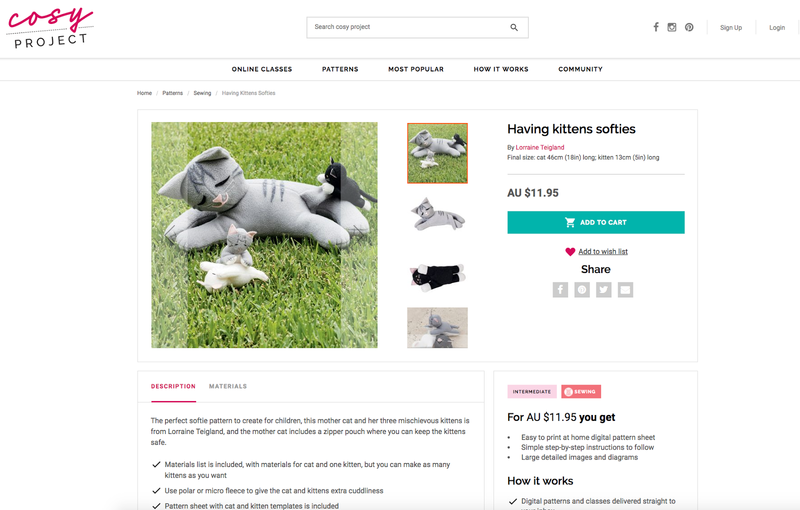 Enter Cosy Project, an online database of patterns for many of the popular projects featured in past issues of Homespun. 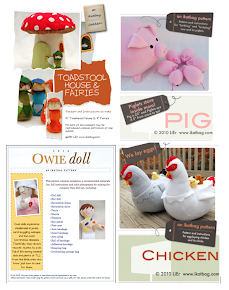 These include sewing, embroidery, crochet, knitting and quilting. 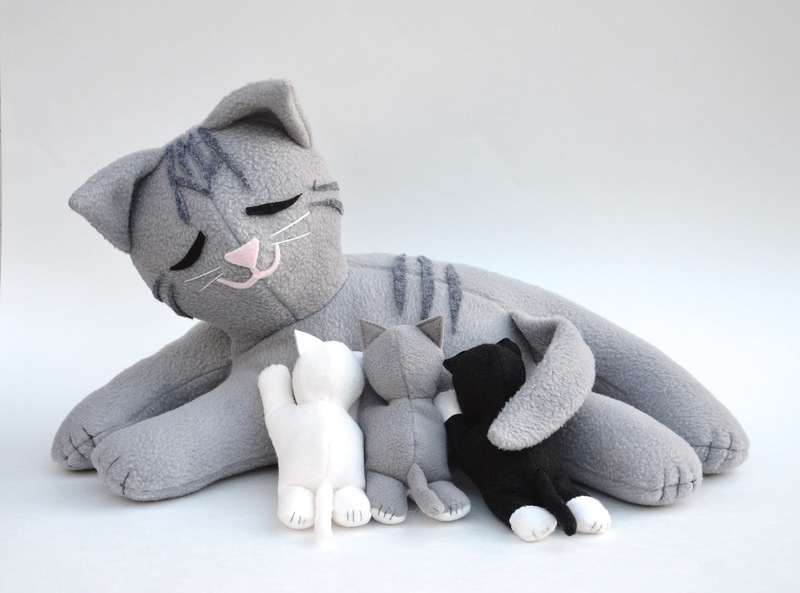 So now you can buy the pdf pattern (templates and instructions) for my Cat & Kittens! And for each sale, the designer (i.e. me) gets 10%. 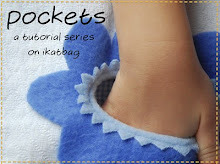 one: there's a zippered pocket, and 3D construction, and the kittens, being small, have some small pieces to keep track of. Other news: we are remodeling the kitchen. All I will say is that it is madness like you wouldn't believe. Our lives are in constant flux, and with so little stability, blogging and photo-editing and any creative pursuits, really, went out the window. January was literally a black hole (the children, though, thought it was great fun to have all our rooms mixed up and to live as if we were on a perpetual camping trip. Indoors.). Then, suddenly, it's February. And it is time to move on. I may not have a kitchen but I still have a sewing room and a camera and by Jove, there shall be Harry Potter posts! And soft toys! Random cardboard knick-knacks! And maybe even drafting! And now, friends, once more unto the breach! Such cute kitties! They are adorable.